We can hook you up with Medical Marijuana doctor coupons, deals, vouchers and great low price offers for first time Medical Marijuana evaluations or renewals in Whittier. 420EvaluationsOnline automated processes with a human touch make it possible for us to offer the most competitive price in the business and provide you with the best 420 deals. 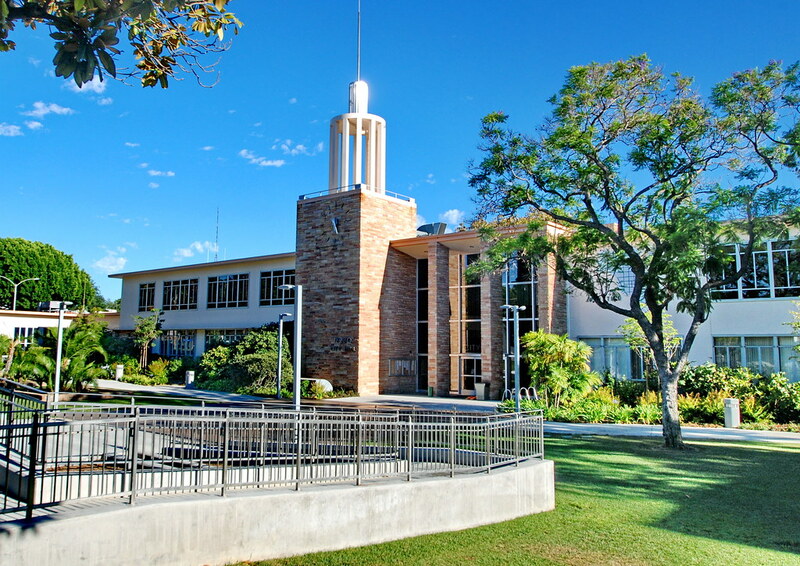 With a population of about 89,000 people, Whittier ranks as the 85th most populous city in the State of California. Whittier's roots can be traced back to a Spanish soldier by the name of Manuel Nieto. Just like that In 1784, Nieto received a Spanish land grant of 300,000 acres as a reward for his exceptional military service. What'd Nieto do anyhow? - to be given a plot of land bigger than Madrid? Like most other California Spaniards, Nieto built a ranch with cattle, horses and farmed corn aplenty. After the Mexican American war, a portion of the Rancho fell into the hands of a German immigrant; Mr. Jacob F. Gerkens, who would go on to be the first chief of the LAPD. The Quakers also purchased a large chunk of the former Spanish Rancho and founded a righteous colony. These fine folk and a host of other immigrants would plant a wide variety of crops, including; citrus, walnuts and exotic pampas grass. Did you know? In 1900, Whittier was the number one producer of Walnuts in the State and California was the leading producer in the world. Until the turn of the 20th century, the only way to get around LA was on foot or by horse. In 1887 "enterprising and aggressive businessmen" contracted with the Southern Pacific Railroad to build a track the six miles to Whittier. That did the trick. By 1906, 1000 boxcars were shipped out of Whittier annually by rail. Did you know? "In 1904, the Pacific Electric opened the trolley line known as "Big Red Cars" from Los Angeles to Whittier. Over a million passengers a year rode to and from Los Angeles on the Whittier line. This highly efficient and affordable electric transit system was wiped out by the big automotive-petroleum consortium, the same one that mitigated the prohibition of alcohol and marijuana. The net result of these deviant big-business activities shaped the success and failures of technology and commerce as seen in America today. LA became a commuter town, smog capital, and it was not at all necessary. The original pioneers had it right and had mass transit figured out right at the get go. The massive gridlocks were completely unnecessary and were an invention of big oil and big auto. These types of monopolies both helped to create - and ultimately crush the American dream - in the same way all communist or fascist dictatorship governments have obliterated their own countries . Corporate syndicates, Hitler, Stalin, they all simply wipes the competition off the face of the earth, preferably in stealth, but they will resort to any means necessary. Today, good old Whittier does not have much in the way of it's own industry, nor does it produce much in the way of necessities. The local economy is based solely on the public and health sector which means that if the government cannot pay the bills, the people will not work or perhaps, eat. While cities and counties have had unofficial versions of this, this is a new position, and it couldn’t exist without the MMRSA. Previously, we had an inside-out set of regulations where we asked dispensaries and growers to comply with a set of regulations in exchange for limited immunity from local prosecution. There was even case law floating around that local officials could be held liable for sanctioning cannabis. Without the go-ahead from the State, we felt that was the only way to do it, even if the cannabis community wanted licensing to officially end their “outlaw” status. MMRSA explicitly allows us to offer local licenses – hence, the need for a licensing officer. Three Whittier-area cities are moving to tighten their bans on medical marijuana dispensaries by blocking residents from growing or storing the plant, in response to three state laws passed earlier this year. Officials from all three cities say if they don’t act quickly, a loophole in their ordinances could allow for the cultivation or storage of medical marijuana. As a result, the Whittier Planning Commission voted unanimously Monday to recommend to the city council that it approve a ban on both in January. The city councils in La Mirada and Pico Rivera were expected to approve similar laws Tuesday night. Special Requirements: Possession of, or ability to obtain a valid Class C California driver's license and a satisfactory driving record. Candidates who have used marijuana or dangerous drugs illegally may be rejected. An extensive background investigation, including a polygraph examination, psychological examination and fingerprint check, will be conducted on successful candidates. Must obtain a Dispatch Certificate from California P.O.S.T. within one year of appointment as a Police Dispatcher I.
Delaney explained that investigators found a marijuana growing operation on the second floor of the home, which included hydroponic lights, a feeding and watering system, packaged marijuana, and 37 plants that were in various stages of growth. Police also reportedly found nine bags of heroin, packaging material, scales, and $4,230 in cash during the raid. Click to apply for Whittier Medical Marijuana Card renewal.